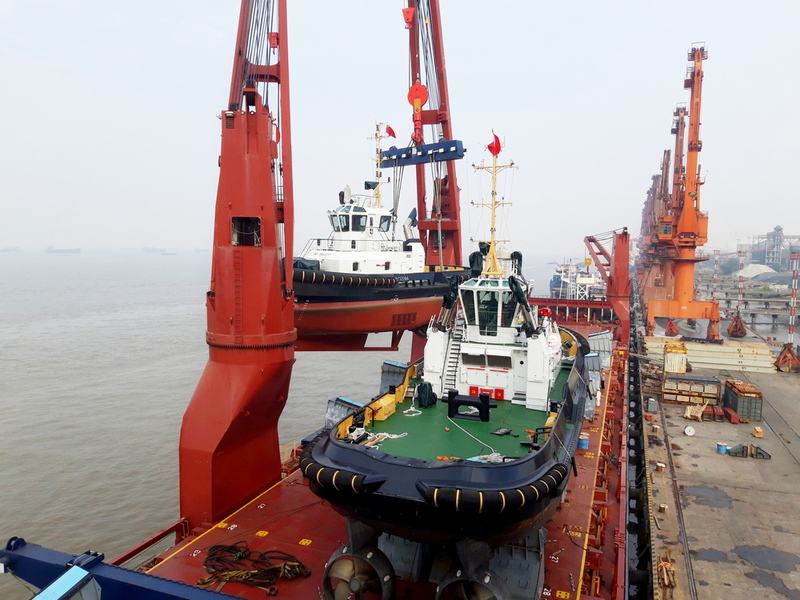 The motor vessel Tasmanic Winter has almost finished her voyage from China to Rotterdam with 24 new vessels on board built at Damen yards in Changde and Yichang. 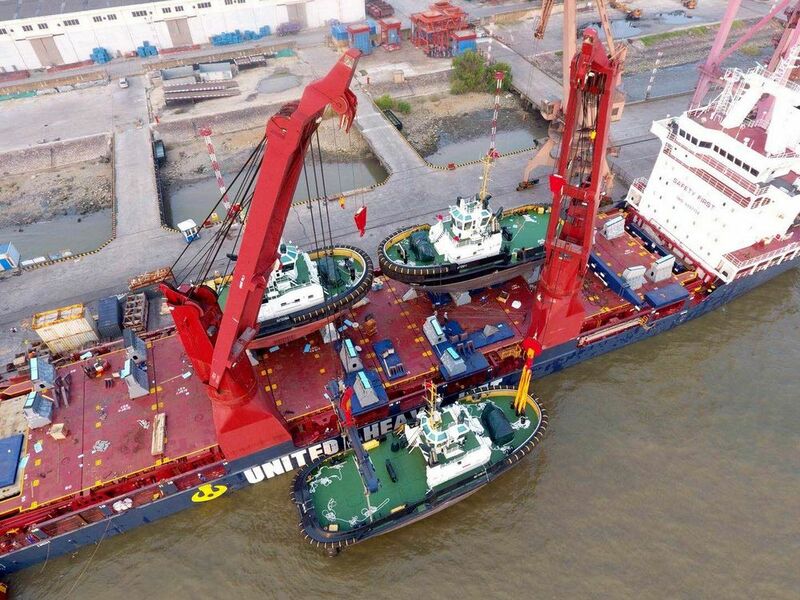 In line with standard practice, Damen is transporting these in batches to the Netherlands, where most of them will be ready for sale to customers seeking the shortest possible delivery times, including customisation when required. 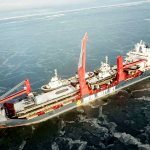 In a first for Damen, Tasmanic Winter took the Northern Sea route along Russia’s north coast, which can reduce the journey time by up to eight days compared with the traditional southern route. 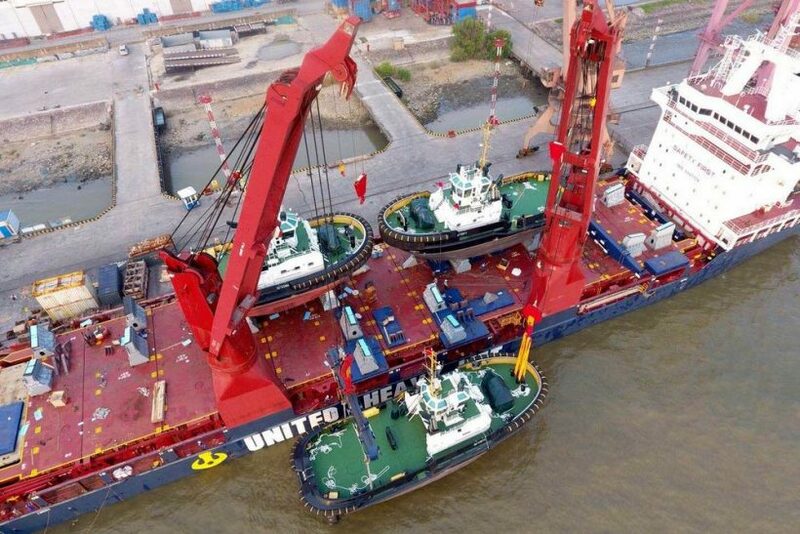 On board is a selection of Damen’s most popular tugs, including ASD Tugs 2411, ASD Tugs 2009, ASD Tugs 3010 ICE, Stan Tugs 1606 and Stan Pontoons 4512. 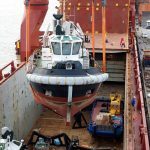 As well as a number of other, smaller, tug models, the consignment also has two Stan Launches 804 and the ever-versatile Multi Cat 1506. 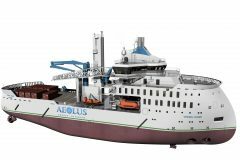 Arrival at Rotterdam is estimated for 28 October 2018. 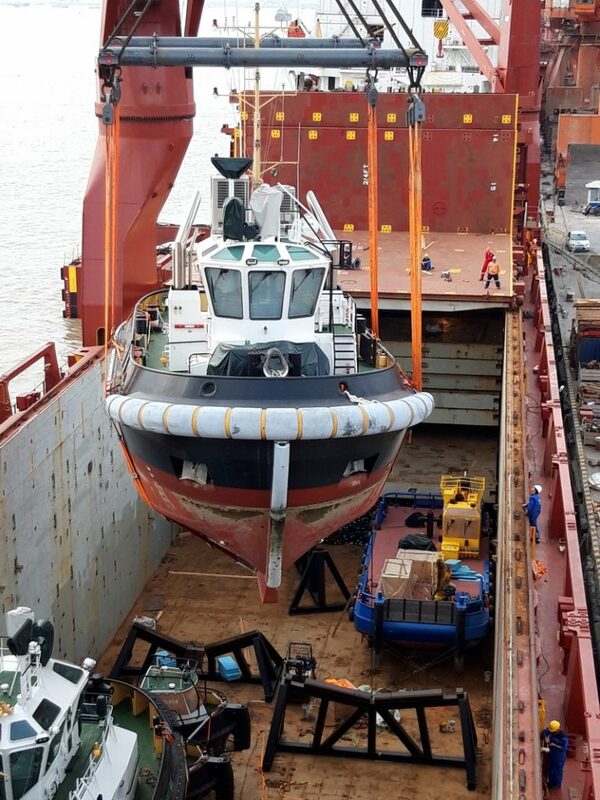 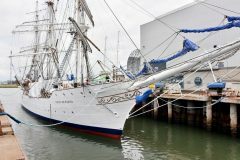 This is Damen’s second batch-shipment in 2018. 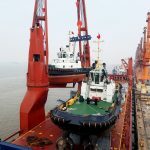 In April, the SAL heavy lift vessel MV Lone arrived in Rotterdam from Shanghai with 11 Damen Pontoons on board ranging in size from 41 to 72 metres in length. 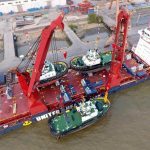 This form of transport is highly cost-effective and allows Damen to ensure that its clients continue to receive the keenest pricing as well as Damen’s trademark quality, at the shortest possible delivery time. 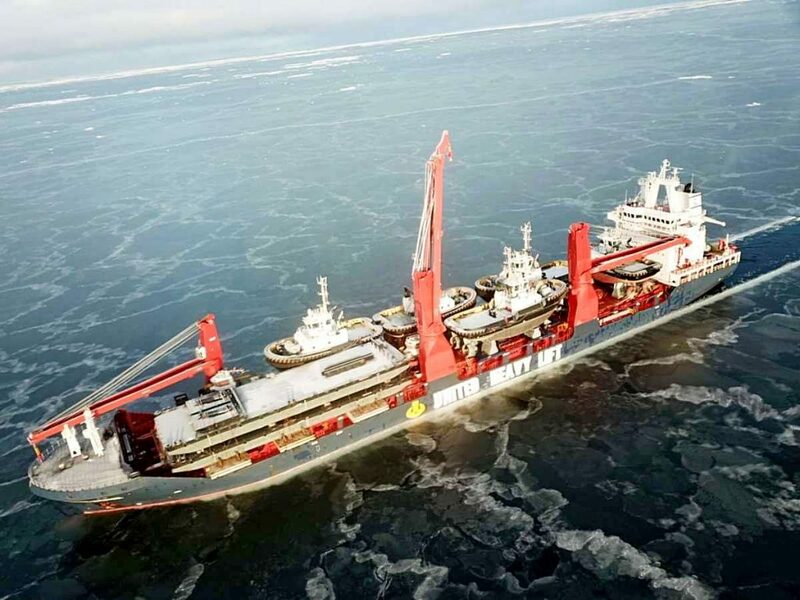 The use of the Northern Sea route will only enhance that competitive edge.